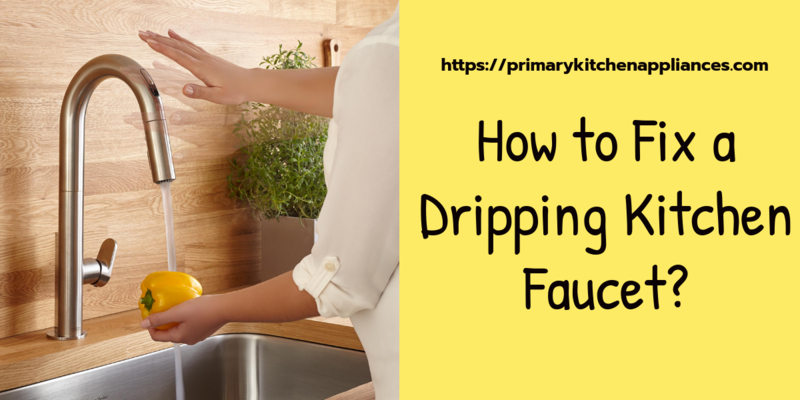 Home / Blog / How to Fix a Dripping Kitchen Faucet? So, which type of kitchen faucet do you have? A single or a double-handled faucet? Is that dripping? In case you have no time to check out a new one it is time to fix that dripping one. How? Well, here’s your manual to do it all alone. Start off!! How to repair a 2-handled leaky faucet? To check this out, one needs to shut down their water supply valves one at a time. This shows which side of the faucet is leaking. If it cannot be deciphered in this way, then shut down the main water line. 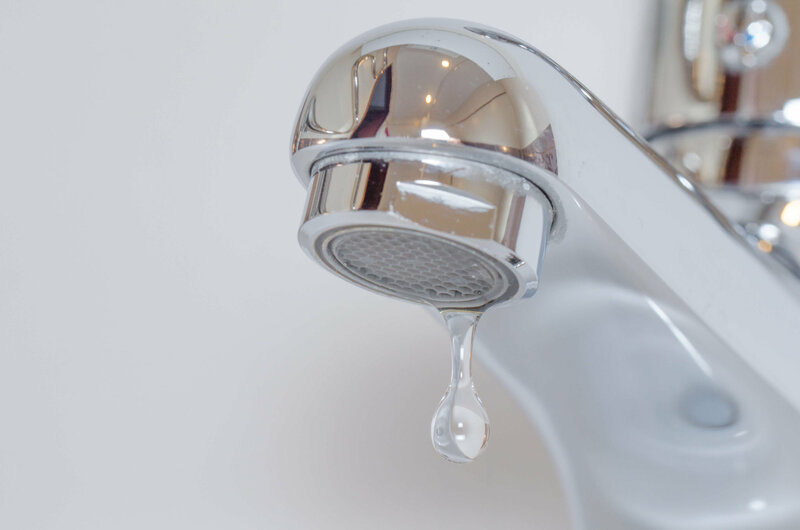 Generally, shutting off of one valve helps but in certain cases you have to replace both sides hardware to ensure whether it is the hot or cold water side that is leaking. Step 1: In this case, one must switch ‘on’ the faucet to release excess water. After accomplishing this, the drain needs to be shut down, and open surface of the sink covered to prevent any wetness. Step 2: Now one has to remove this aerator for inspecting the damage level. In case it is stuck, rinse a towel in vinegar for loosening its materials. After some time, it will normalise. Step 3: After you disassemble the old parts, do lay it for any further usage (in an emergency). 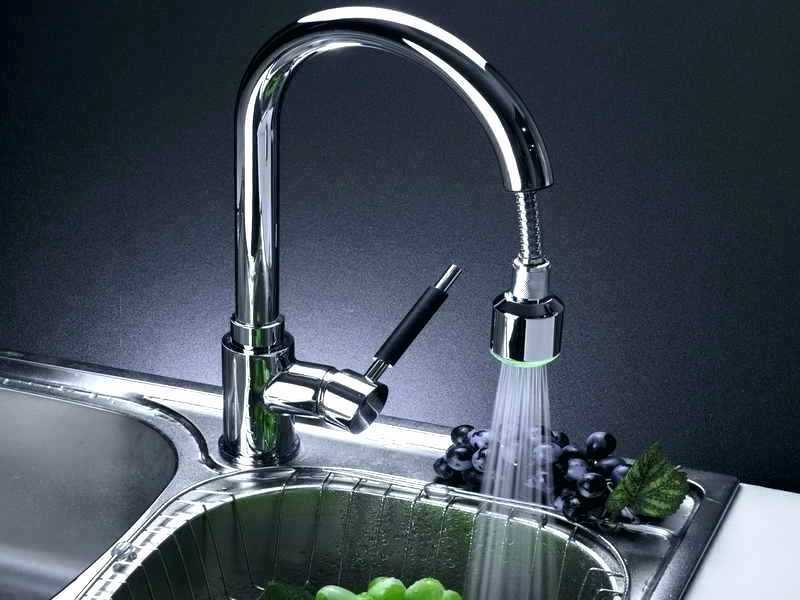 There are certain types of faucets mentioned here which you can try out to fix the dripping faucet of your kitchen. In this type, there is a cylinder with tiny discs placed in the bottom that helps to manage water flow. Here both the handle and screw have to be removed, and a new cylinder needs to be set. After that, the water supply can be started off. Here the O ring and washer have to be replaced in its valve system. While replacing it add some plumber’s grease to this for a better hold. For this set, the screw has to be removed by the retaining nut or clip and then its cartridge has to be done away with. If your aerator is old, then dip it in white vinegar to remove minerals. If it’s a new one, then make sure to run water to clear the debris. How to repair a single-handled leaky faucet? In this case, there can be 2 conditions. If the spout is leaking, then it’s a case of internal damage. Step 1: Here one has to shut off all valves at the same time. After that, ensure that the main water supply is also turned off. Step 2: The faucet must be turned ‘on’ and relieve the pressure that is there on it. Then the drain has to be closed for protecting its parts. Step 3: Finally, the aerator has to be removed and dipped in white vinegar. One can also tie up a rubber band and remove it after some time by using pliers. Generally, a wrench is enough to remove a cap followed by its screw. In case of leaky spouts, washer, cam and ball also require a change. O rings also need to checking in case of mineral deposits. Finally turn the ‘on’ position. One has to check the screw, clip, retainer nut, and trim ring in this case. For this, one must change their old cylinder with a new one. Only after that can that tap be turned ‘on’. This is the final step, and one must turn on the water valves with minimal force. Only after a certain point in time, increase the speed of this water flow and check whether the aerator can handle it. Once all of that debris gets cleared, water flow will normalise in some time. Do make it a point to check in both cases that post-installation the water flow is maximum, and there is no leakage condition. All set? Hope you use it well till it starts dripping again next time.